This serum is designed to repair the hair shaft and keep split ends away. 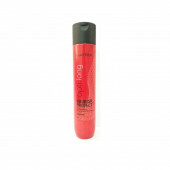 It is formulated to help control and smoothen chemically straightened hair. 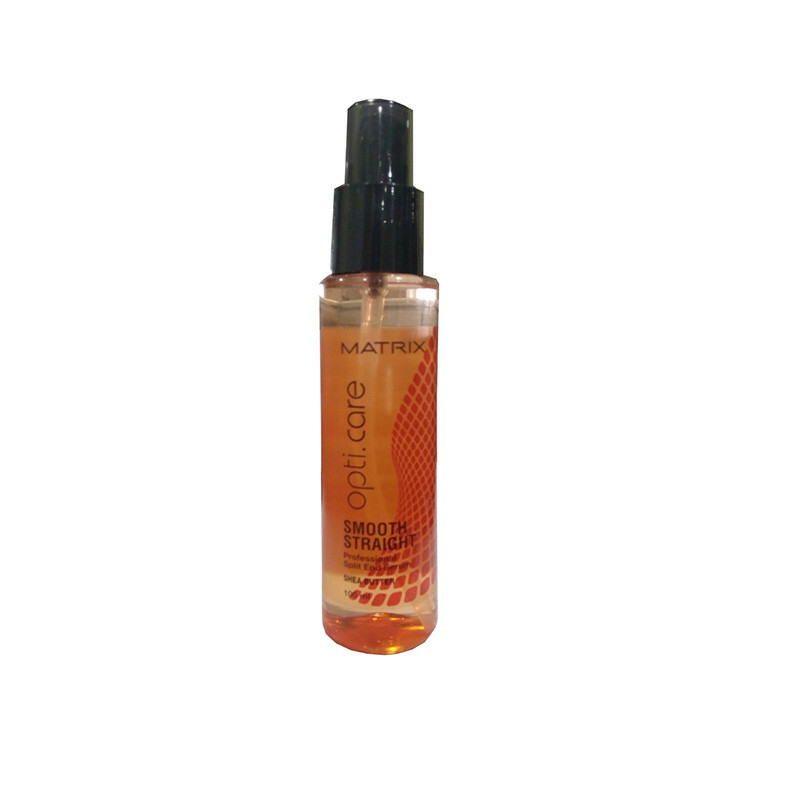 The serum repairs damage from the inner layer of your hair. It works good if you apply it on your hair after washing your hair. But if you apply it more often, it makes your hair oily.